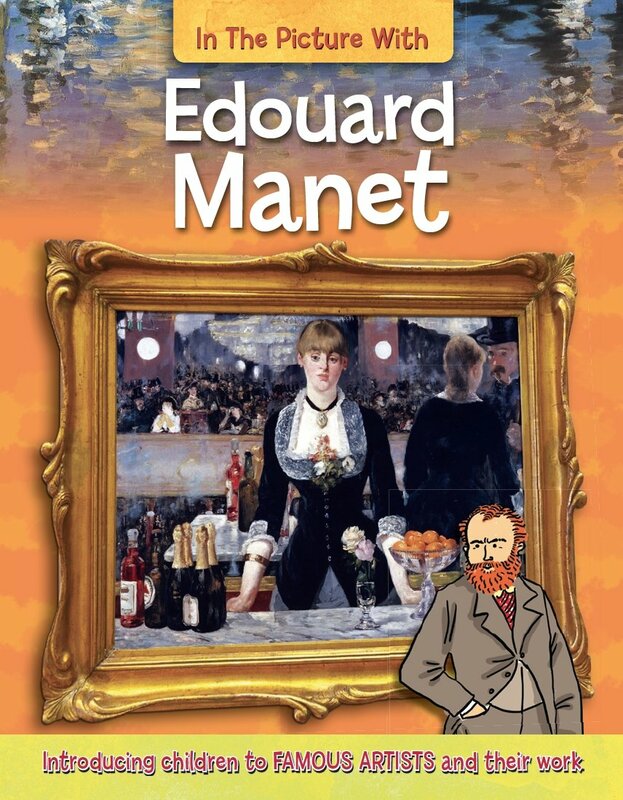 This title looks at the life and works of Edouard Manet, including an examination of paintings such as Music in the Tuileries Gardens, Monet in his Floating Studio, Le D jeuner sur l'Herbe (The Luncheon on the Grass), A Bar at the Folies-Berg re, Gare Saint-Lazare, Portrait of Emile Zola and The Banks of the Seine at Argenteuil. It looks at the techniques and colour palette that Manet used in these works, encouraging readers to look more closely at the interesting elements of each painting. It also includes a timeline of his life, information on museums and galleries where his work is currently displayed and a chance for readers to use what they have learned to make their own painting in the style of Edouard Manet.